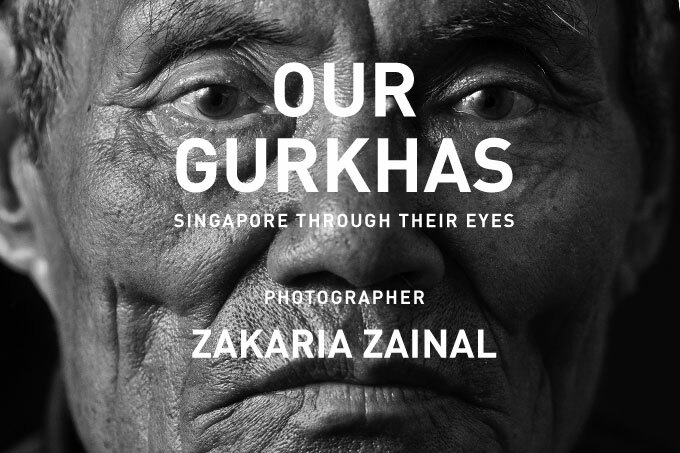 We are pleased to announce a traveling photo exhibition of photographer Zakaria Zainal‘s titled ‘Our Gurkhas’ . The exhibition will also launch of the book “Our Gurkhas: Singapore Through Their Eyes” in Nepal. This exhibition has been made possible with the support of the Singapore International Foundation. Thanks also to Pokhara Photography in Pokhara and Yumaa Fine Art Gallery in Dharan.